We kicked off the year in gorgeous San Diego with a one-of-a-kind inspiration. 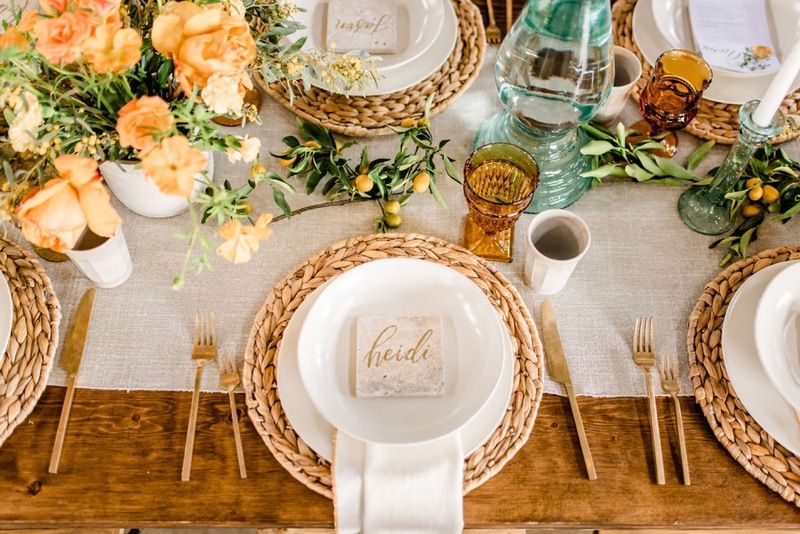 We challenged our vendors to channel the surroundings of Santorini, Greece for this event. The intricate details and personal touches had us saying Opa! The inspiration was tied into the ceremony backdrop, table designs, and even The Swig Wig bar in the most creative ways. There couldn’t have been a better start to our 2019 season. Get all kinds of inspired in today’s event highlight! A huge thanks to our talented team of vendors!